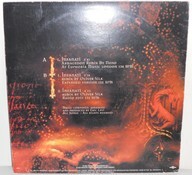 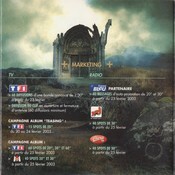 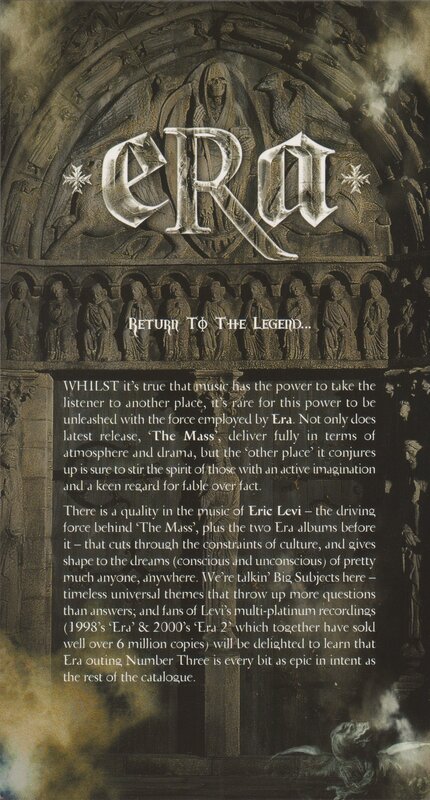 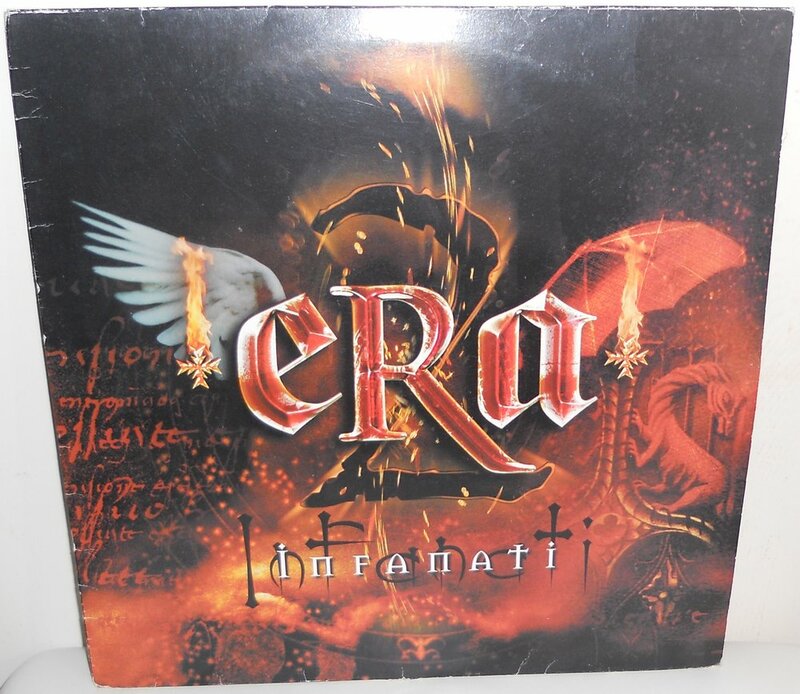 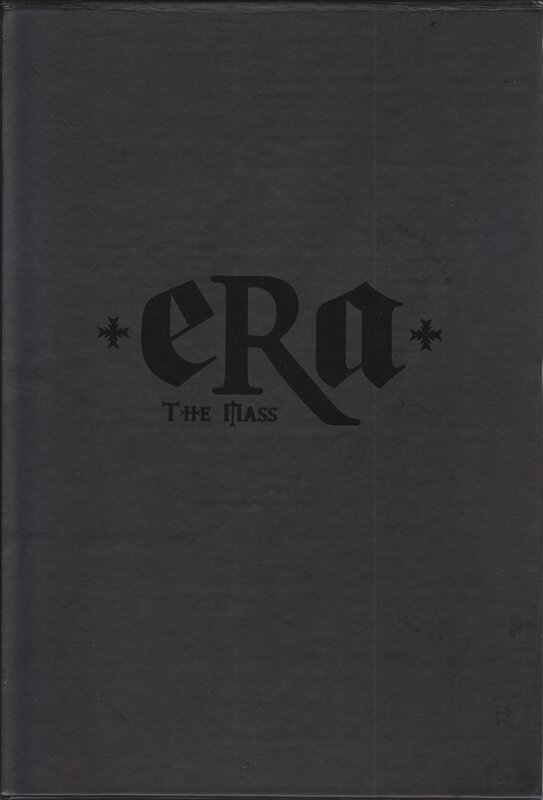 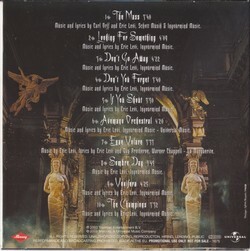 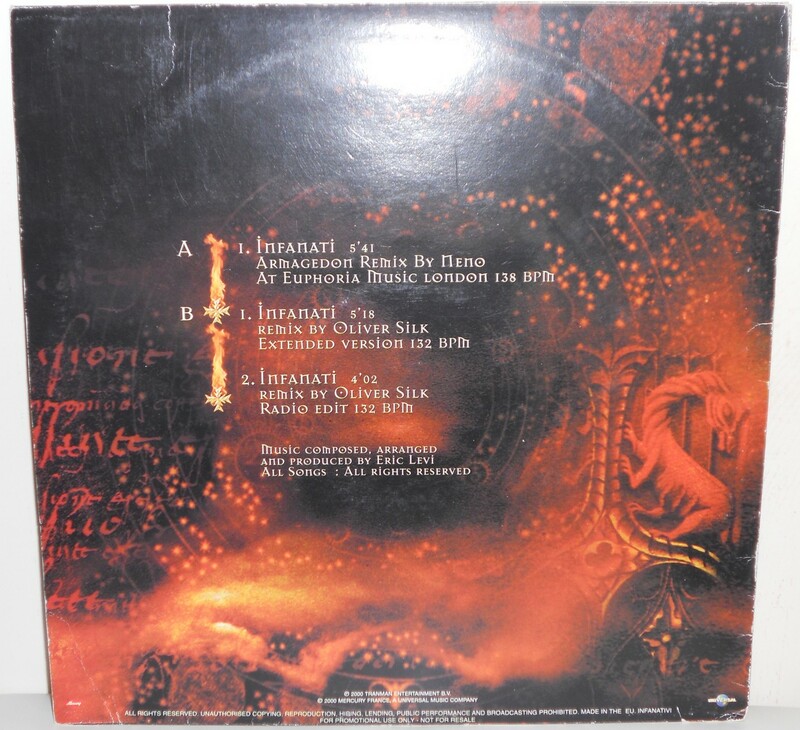 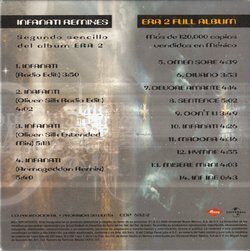 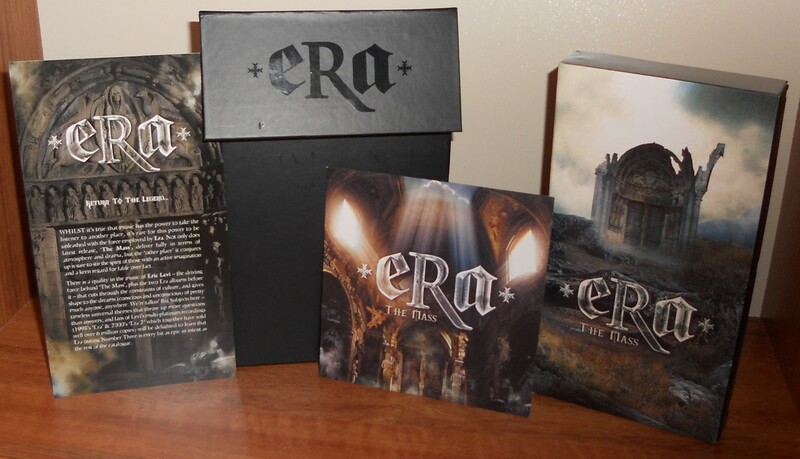 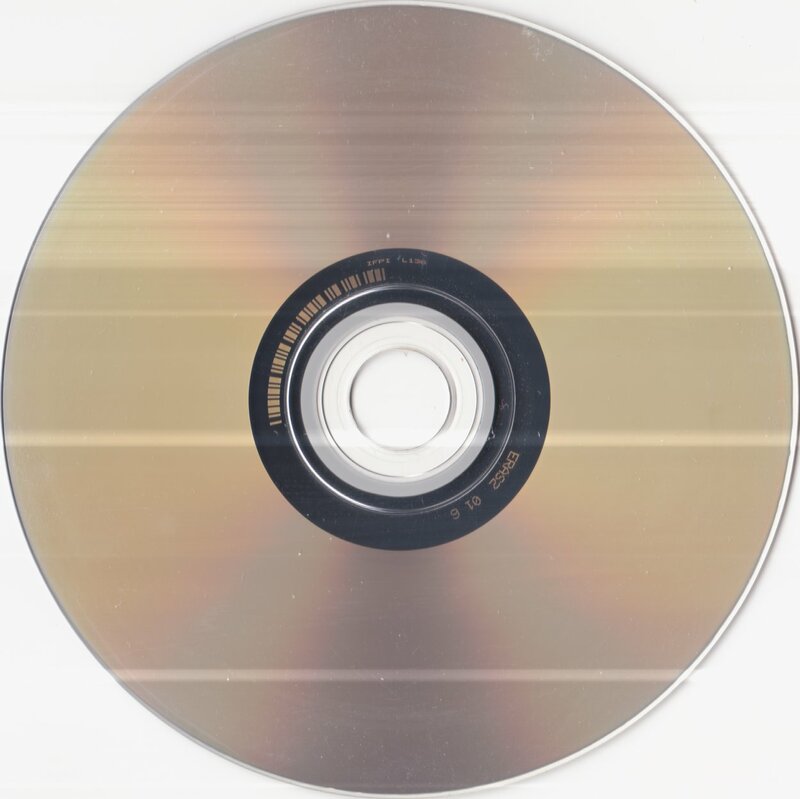 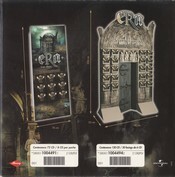 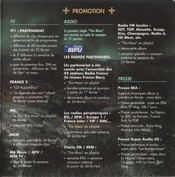 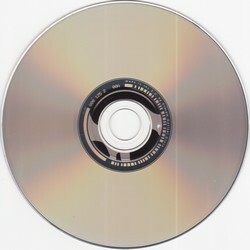 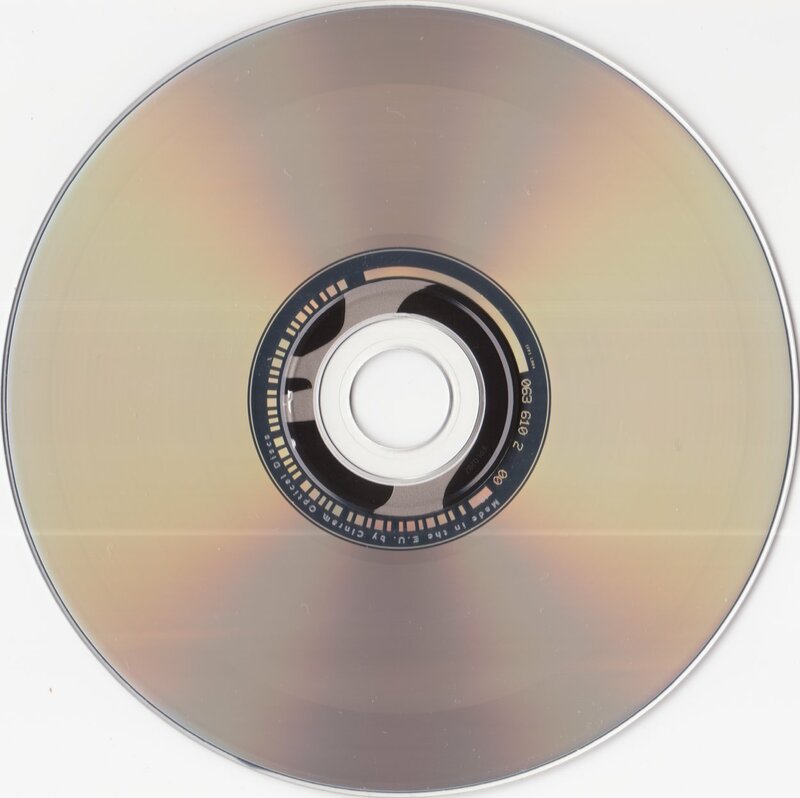 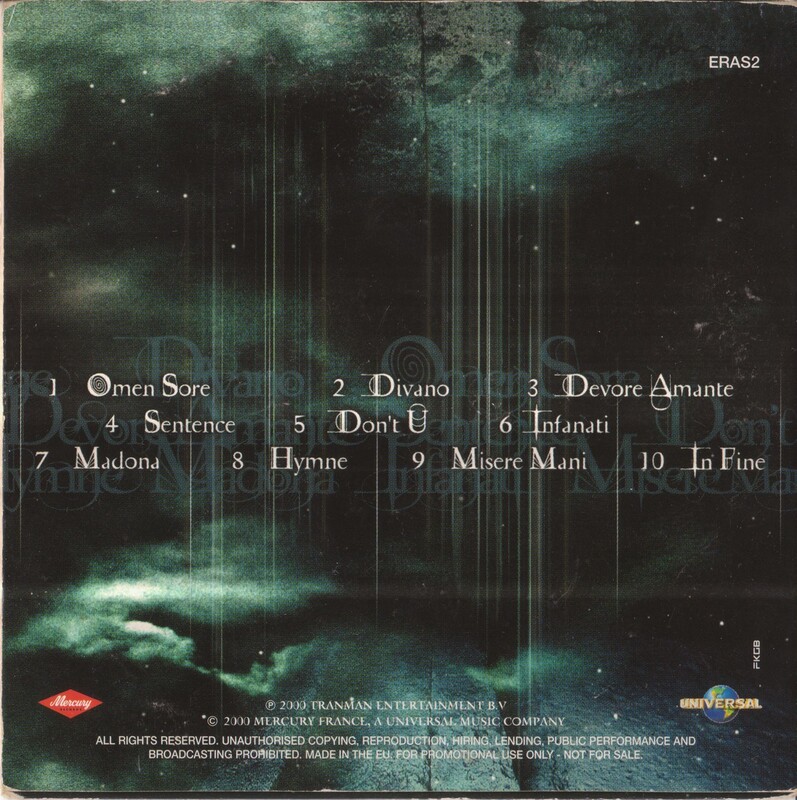 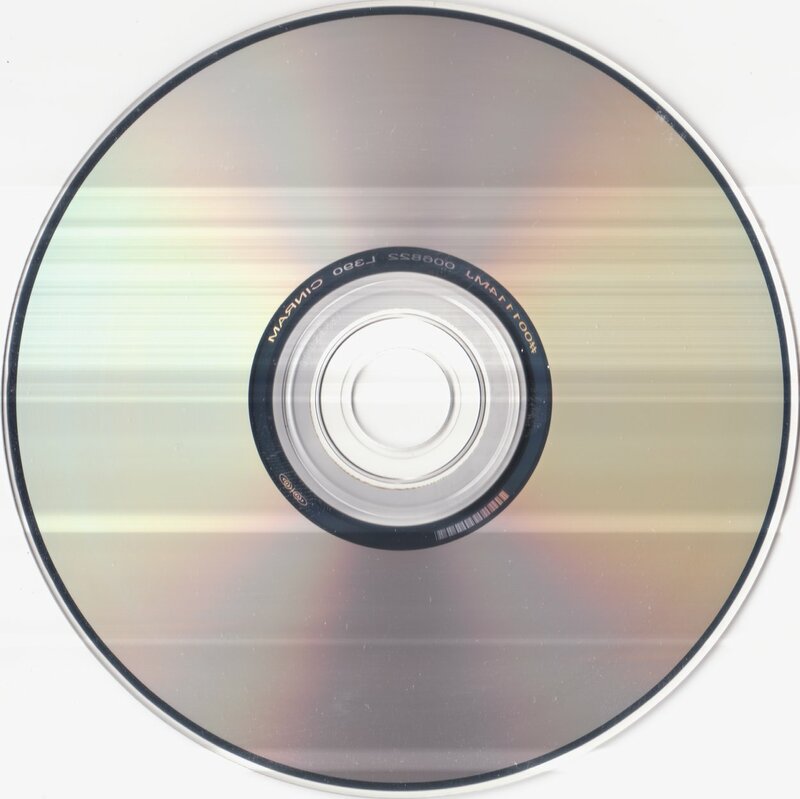 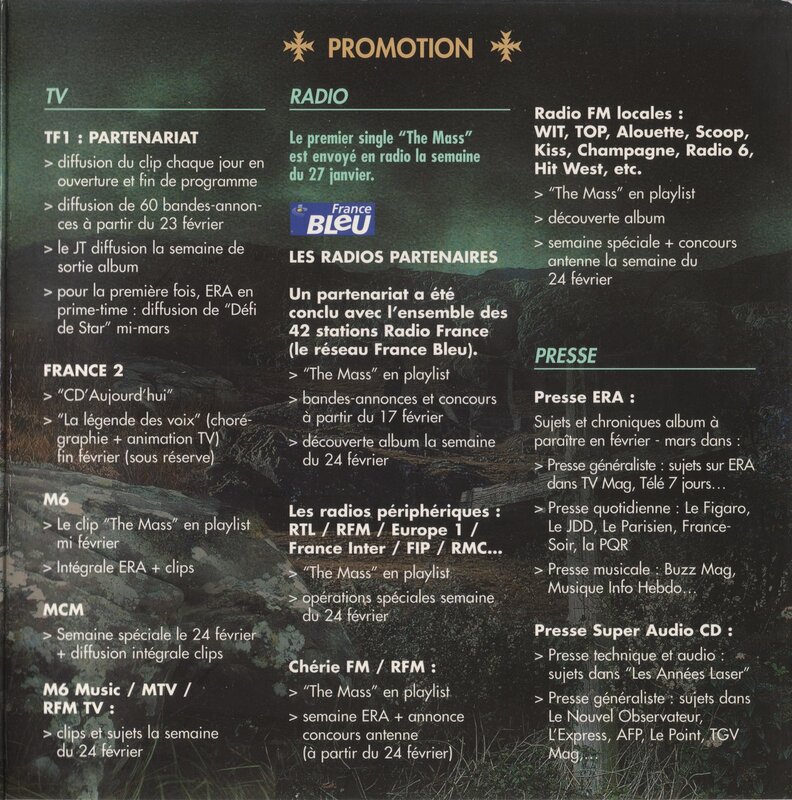 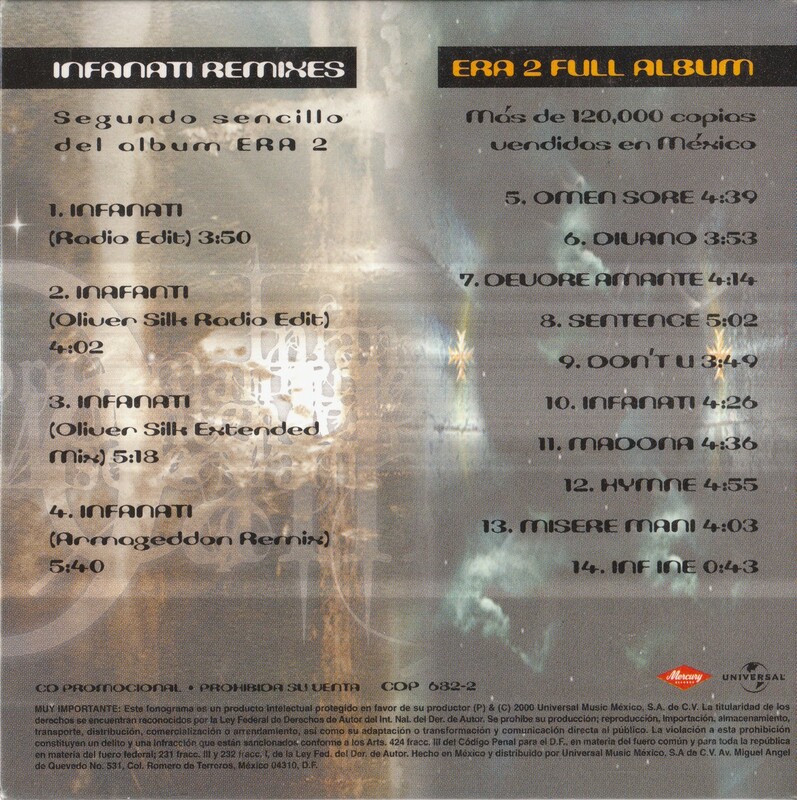 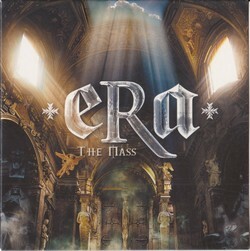 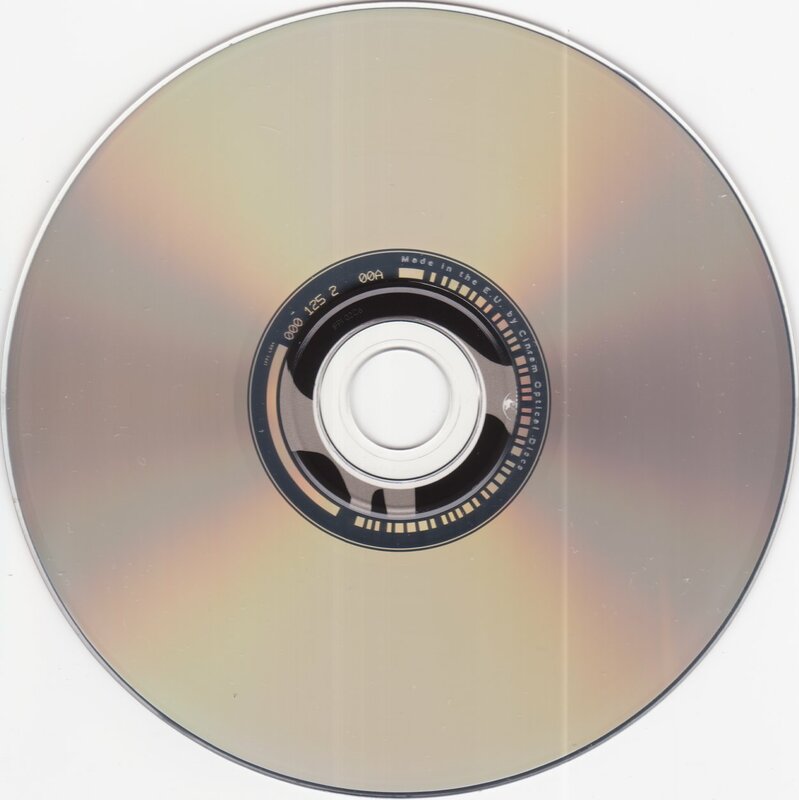 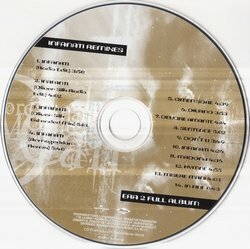 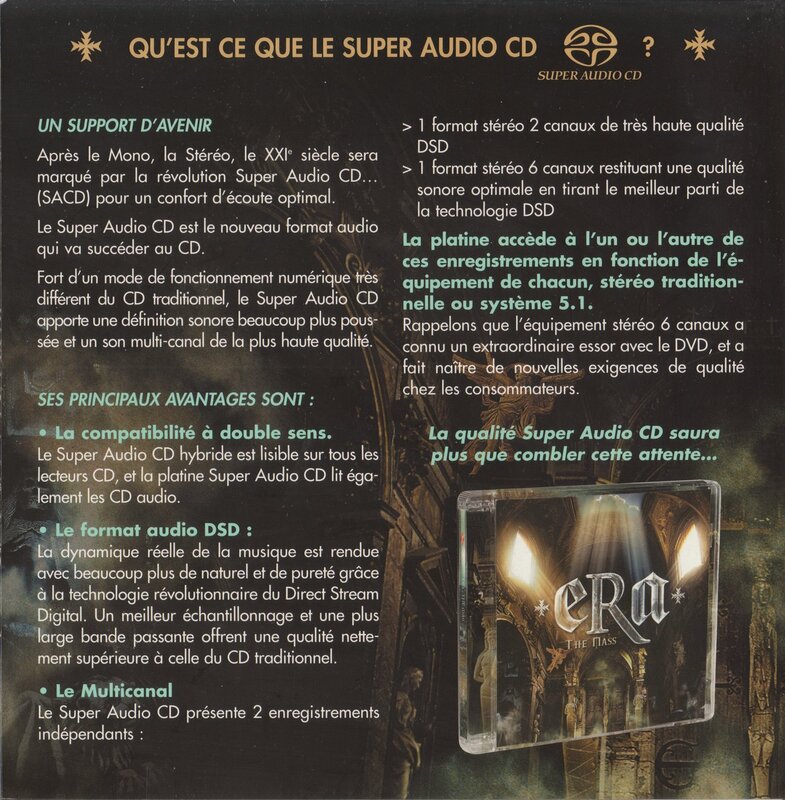 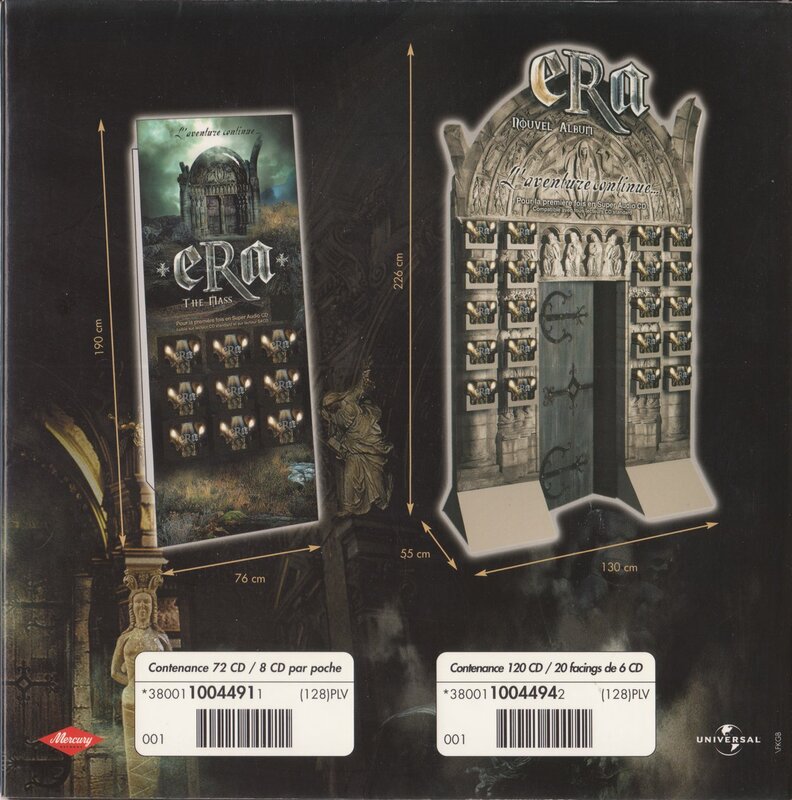 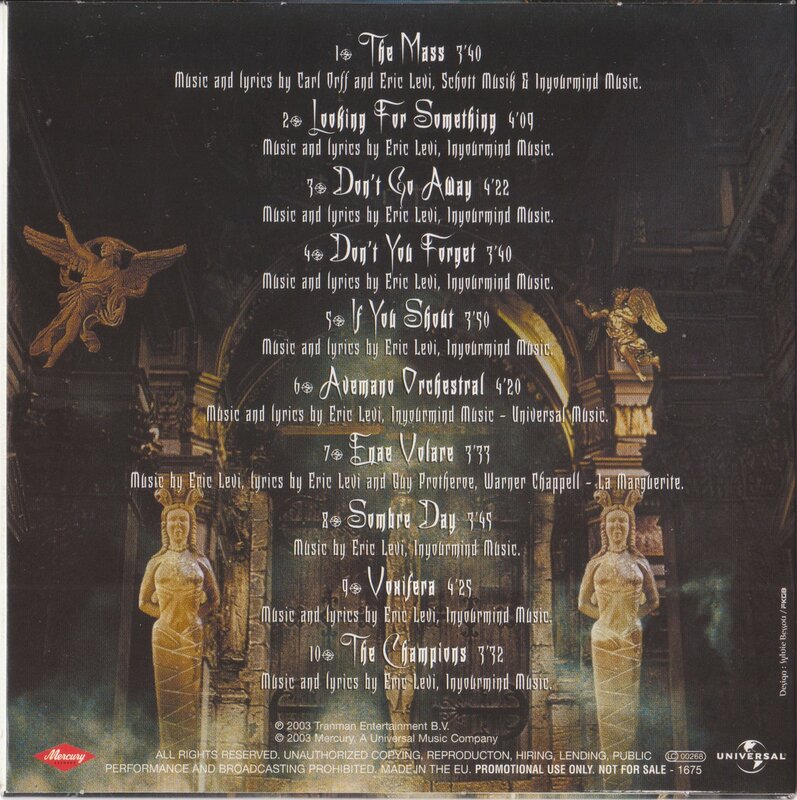 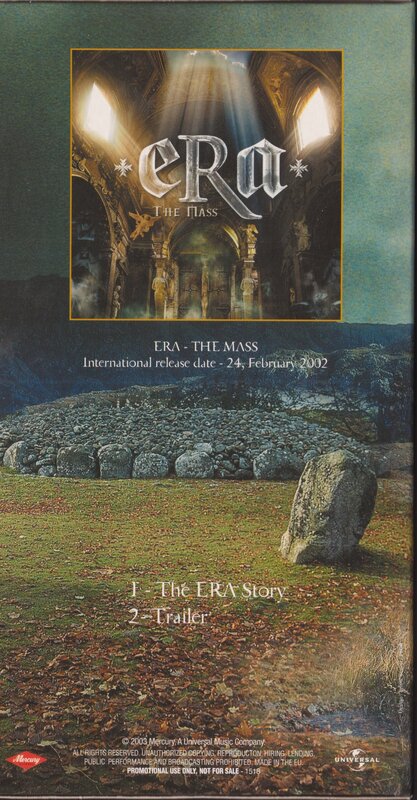 THIS IS A PROMO BOX SET ISSUED IN 2003 TO PROMOTE THE RELEASE OF THE THIRD ERA ALBUM. 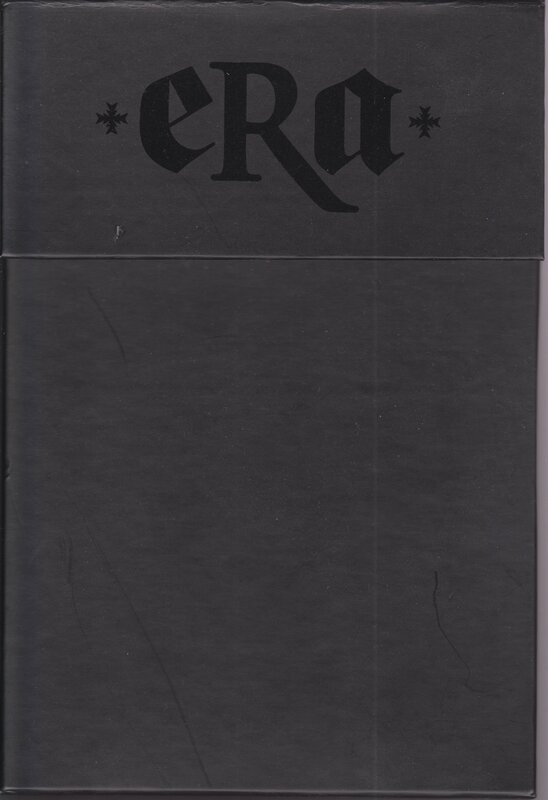 THIS IS A STYLISH BLACK FLIP TOP BOX WITH +eRa+ EMBOSED ON THE FRONT. 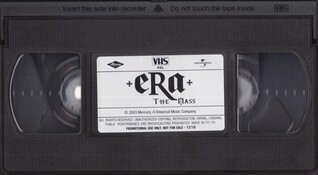 IT CONTAINS A PROMO CD, A STILL SEALED VIDEO (VHS) AND A DOUBLE SIDED PROMO CARD. 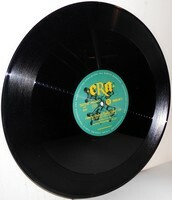 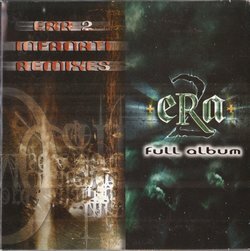 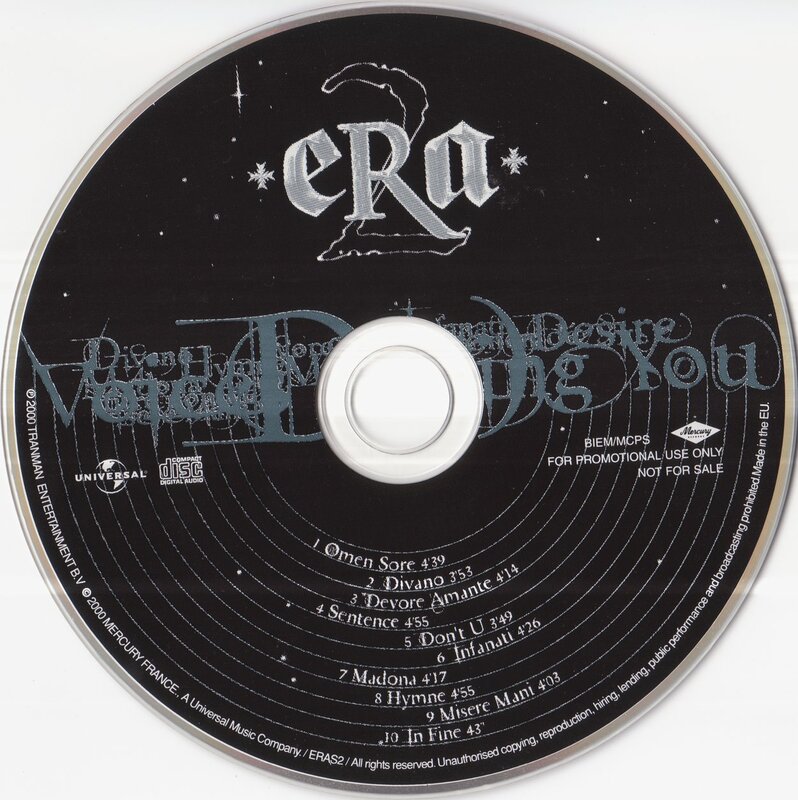 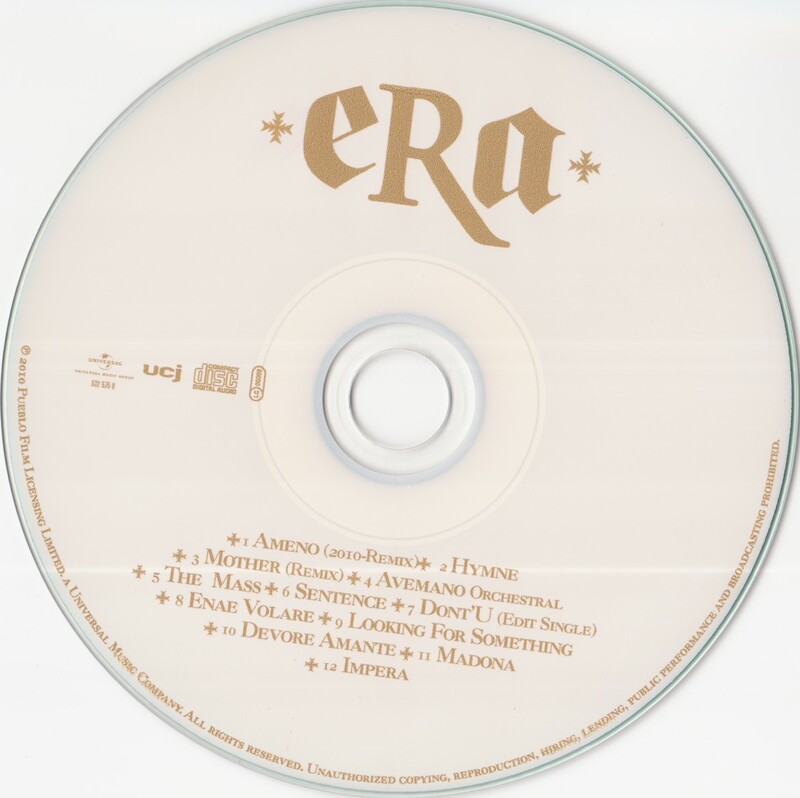 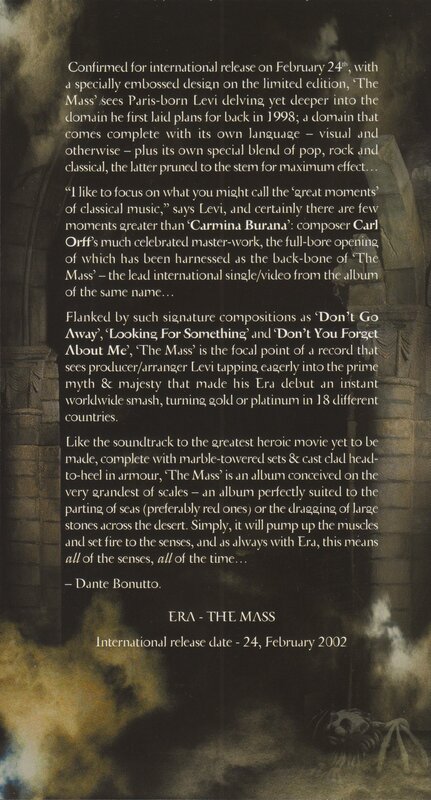 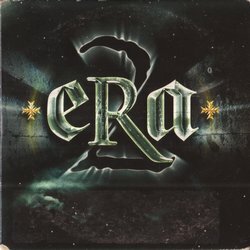 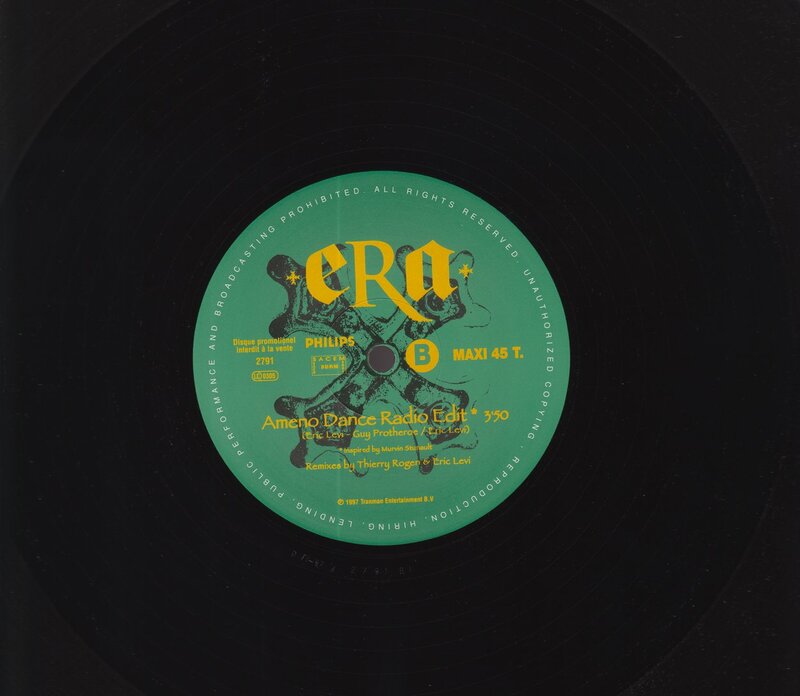 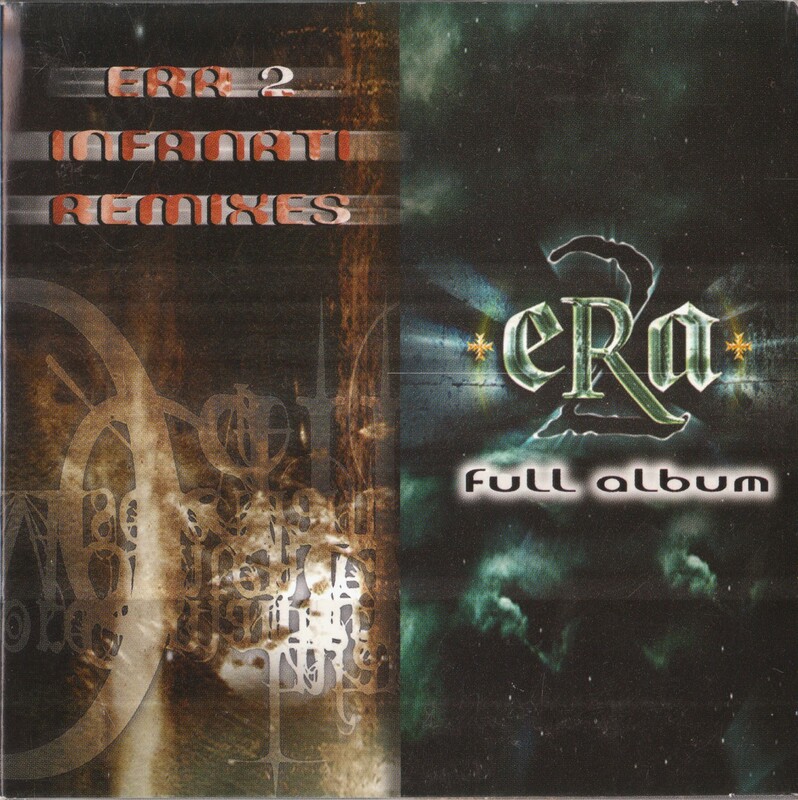 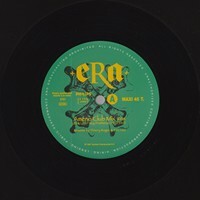 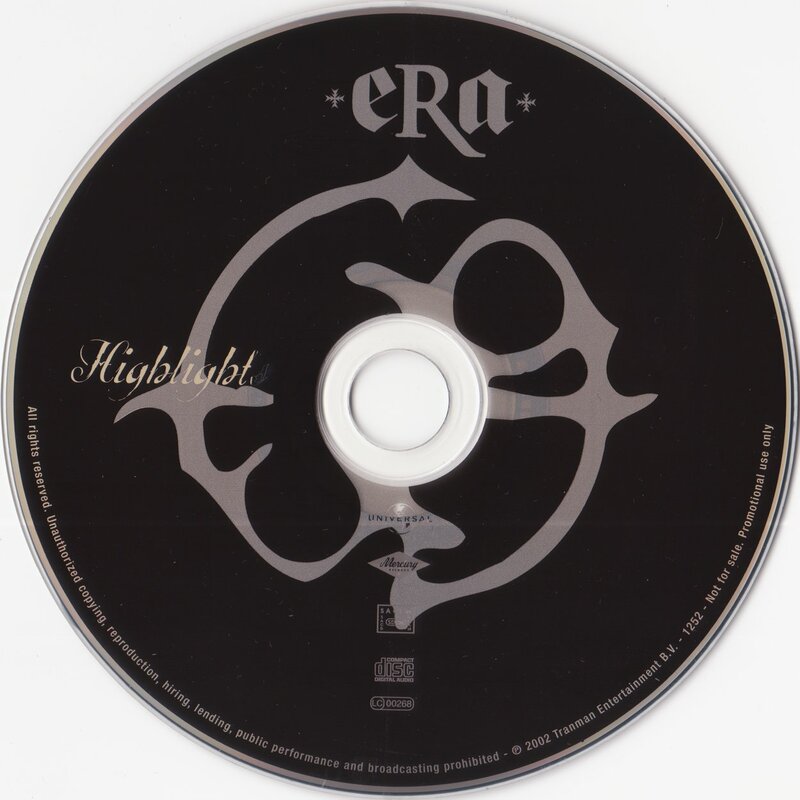 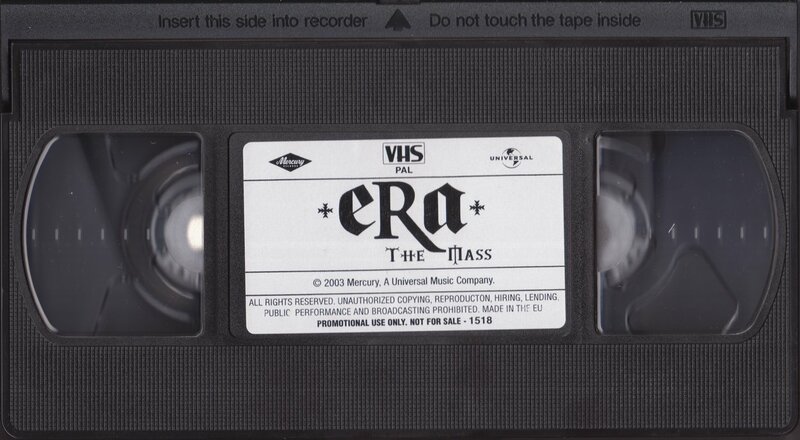 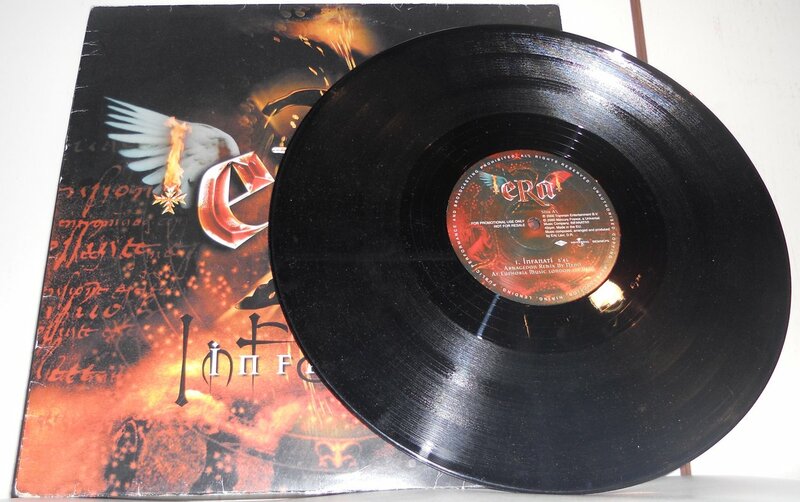 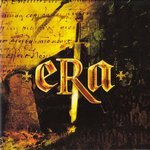 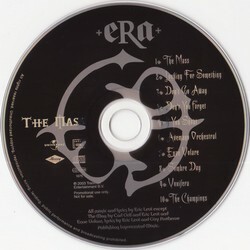 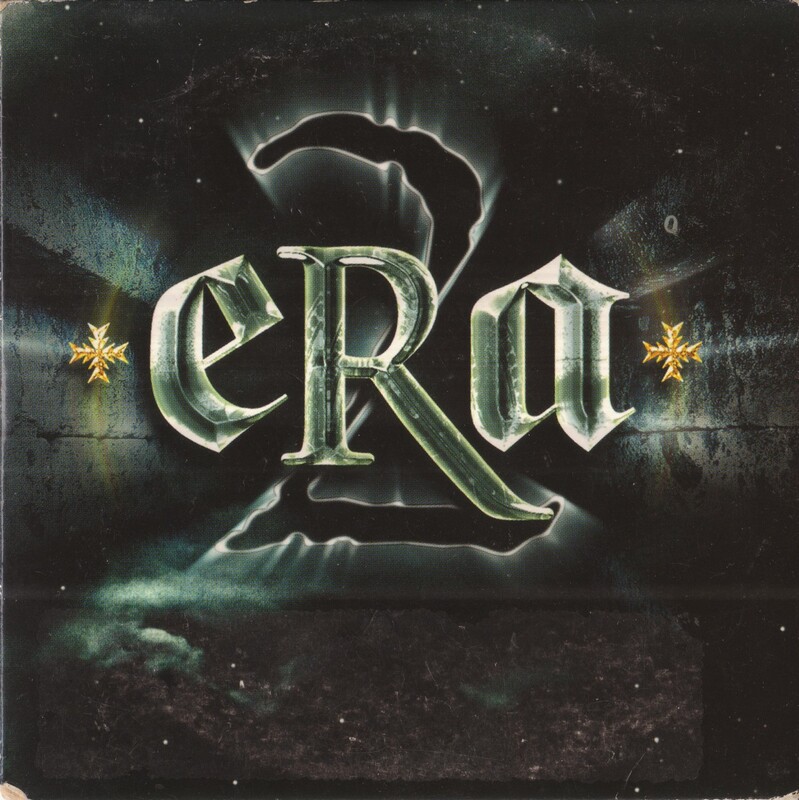 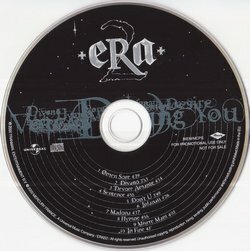 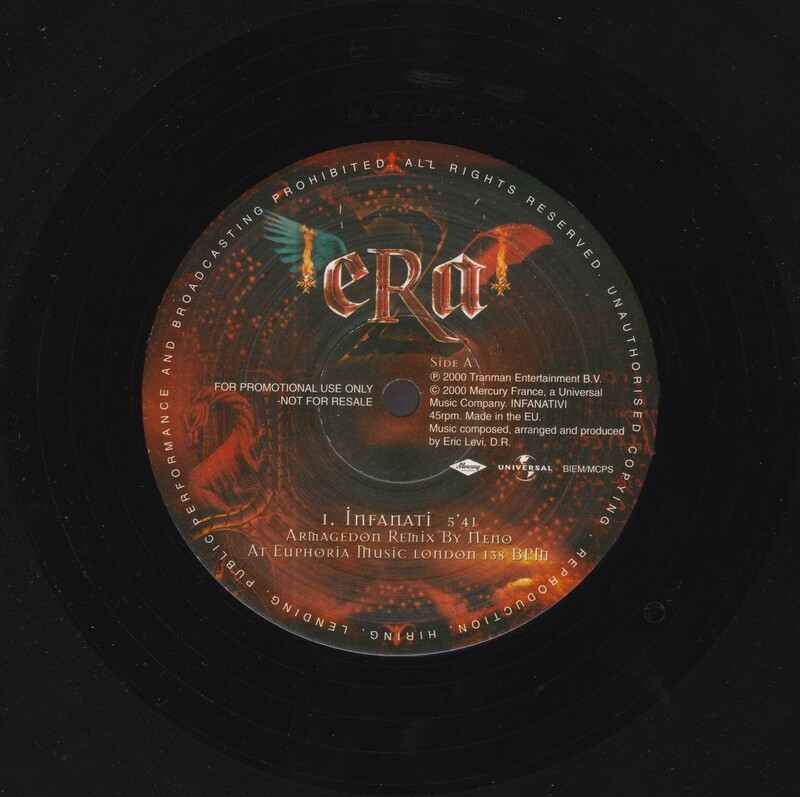 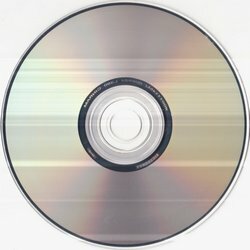 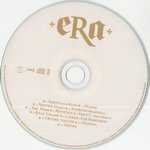 I wish i had the vinyl of ERA, do can sand me please? 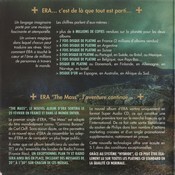 I pray you!!! 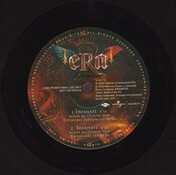 do you know who's the singer in Kilimandjaro? 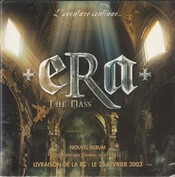 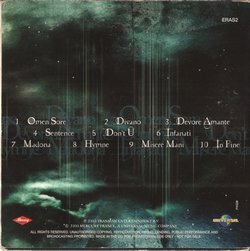 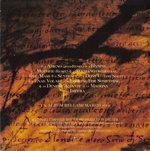 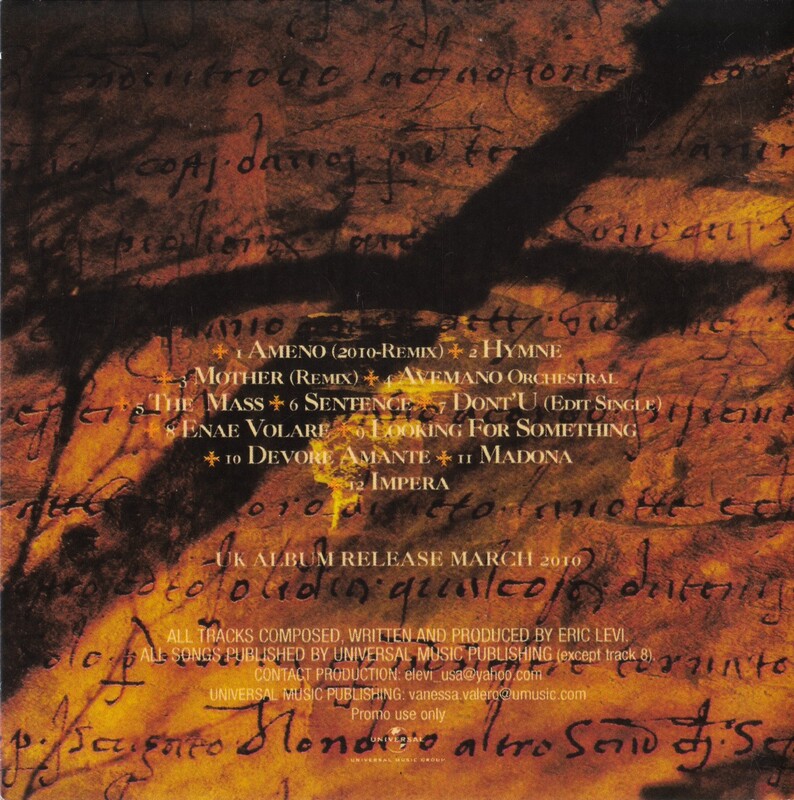 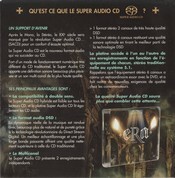 est-il un moyen pour télécharger cet album merveilleux?